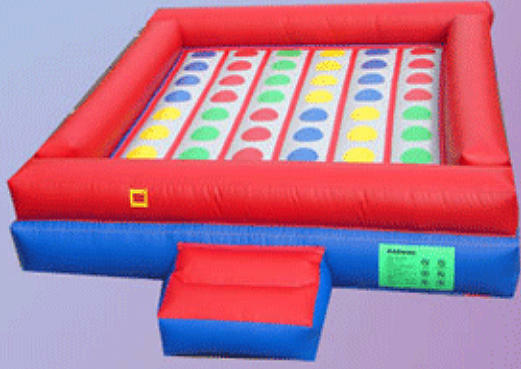 This classic Twister Game with side walls is perfect for any occasion. See which color to place your hand/feet and get all tangled up in the fun. Side walls will protect you from falling out onto the ground. Appox 4-6 users at a time.